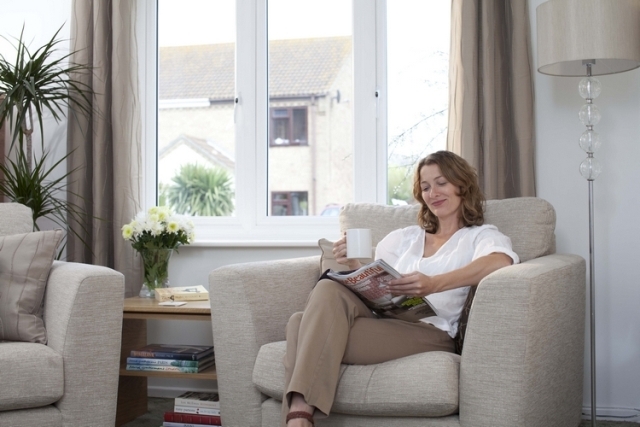 Home - Can you fit uPVC double glazing in your home? Can you fit uPVC double glazing in your home? This is a good question that each homeowner should ask themselves when looking to replace their old windows. Many properties in the UK have a vast history and have restrictions or special requirements to meet when improving the property. This is especially true in listed building, conservation areas or heritage areas. For the majority of homes in the UK uPVC double glazing is ideal and can be installed with no permissions having to be met, but for a listed building, or a property in a conservation or heritage area, certain requirements will have to be met. Thankfully, should you decide to purchase from Anglian, we will take care of all of the planning permission for you. Be it uPVC windows with a woodgrain effect or double glazed wooden windows, we can can help improve the energy efficiency and aesthetics of your home. 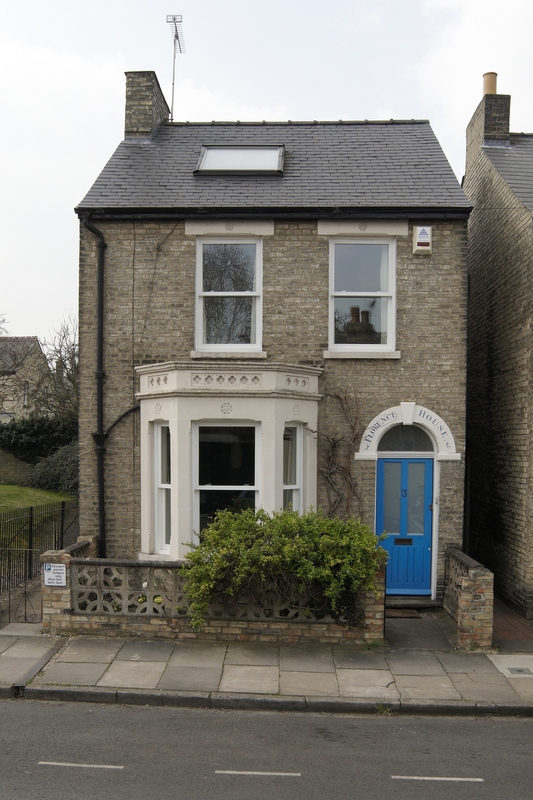 Many believe that double glazing is only suitable for modern properties and should not be installed in older properties, but there is a huge benefit to be had by replacing old draughty windows with modern glazed windows. New ‘A’ rated energy efficient windows help to retain the heat, keeping the cold out and your pocket happier by saving money on your heating bills. 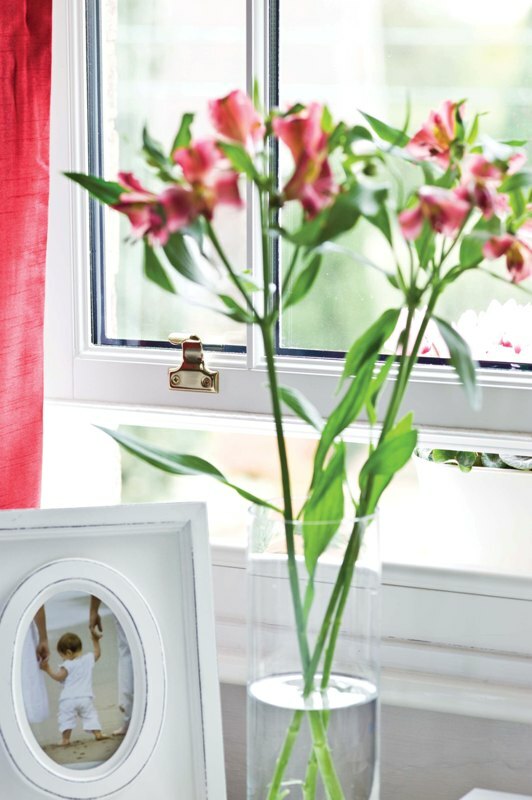 Anglian’s A-rated windows even help heat the room by harnessing more of the sun’s energy! Although technology and the construction of windows has come on leaps and bounds, it is important to maintain the character of the property. We are all an energy conscious bunch and heating bills are not getting cheaper, so installing a product that will help reduce these is at the forefront of our minds, but we should not sacrifice the history and heritage of a property. This is why Anglian jump through hoops to ensure that a window installation on a listed building is sympathetic with the rest of the property, blending in naturally. This can easily be achieved with our Timberland windows or through our woodgrain effect uPVC. In some cases, replacing the windows completely may not be an option, so what do you do in these circumstances to try and save energy? Well, you still have a few options; you could opt for secondary glazing (something that Anglian does offer); you could hand a set of heavy curtains; you could fit thermal backed blinds or you could fit window shutters externally, but this would depend on your home. These options will save you a bit of money, but not to the degree of an entirely new double glazed unit. Improving your home can be a stressful, especially when you are trying to save energy, but with the variety of choices out there and the fact Anglian take away the stresses of planning permissions etc, it can be an easy, enjoyable process.